Our iPhone is probably the first thing we'd take with us to a desert island. We can use it for almost anything: make calls, watch videos, read emails, play games, take photos, record videos, browse the web, carry out office tasks, chat with our friends... And all the latter thanks to its hardware and especially its software or apps. Downloading apps is the easiest thing in the world. 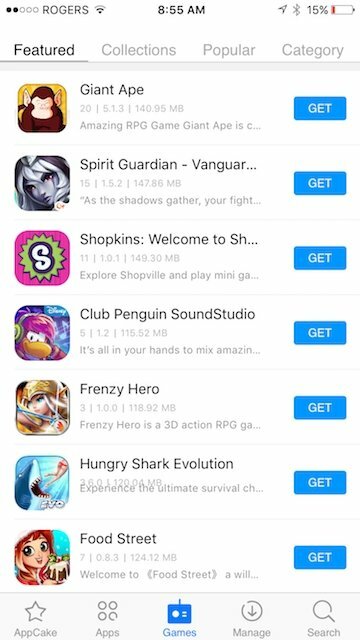 You can follow all our recommendations about the best applications around and just tap the download button to have them on your phone, or you can simply visit the App Store and browse through all its categories. You can even search for them if you know their name. But as you know, not all apps are free. Although we can make use of some of them for free by putting up with their adverts, others require a payment. Or maybe not. 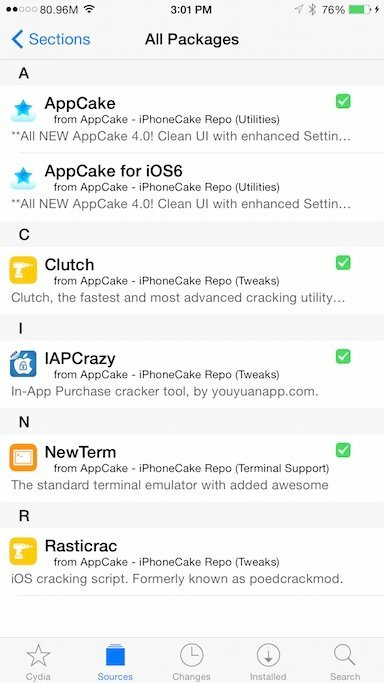 AppCake is the App Store of your dreams. 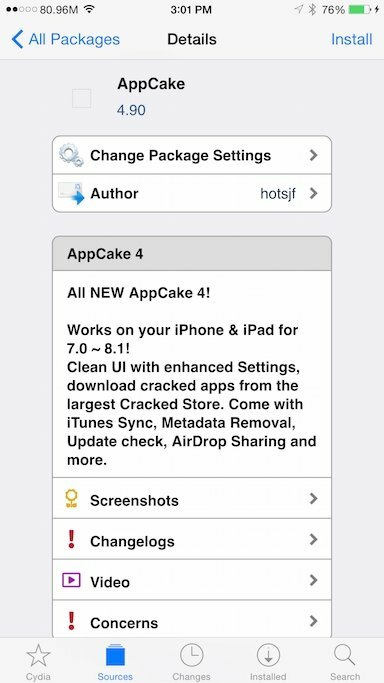 Because if you want to make the most of the best apps at present for free, you only need to install AppCake, one of the best, longest-lasting, and most popular cracked App Stores. 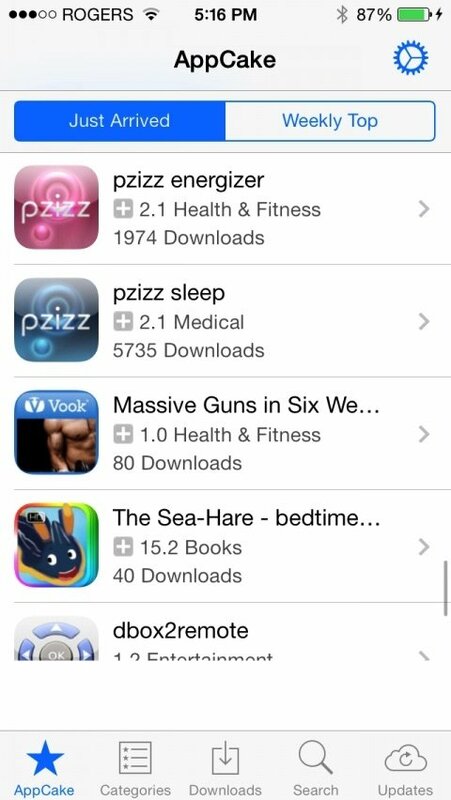 If you're looking for a specific app, it's definitely in its database. Its design is rather similar to Apple's original marketplace, so you won't have any trouble adapting to it and suing it easily thanks to its sections located at the bottom of the screen. 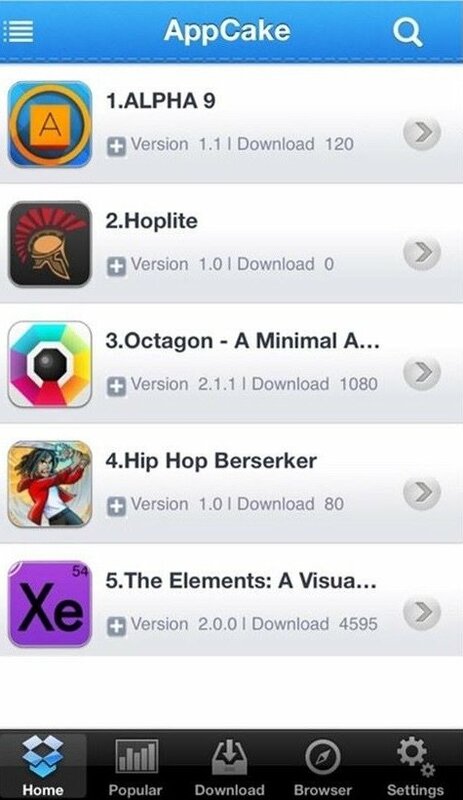 Extensive database with the most popular apps cracked to be used for free and without adverts. Simple installation on devices with jailbreak and via OTA by means of iPastore. 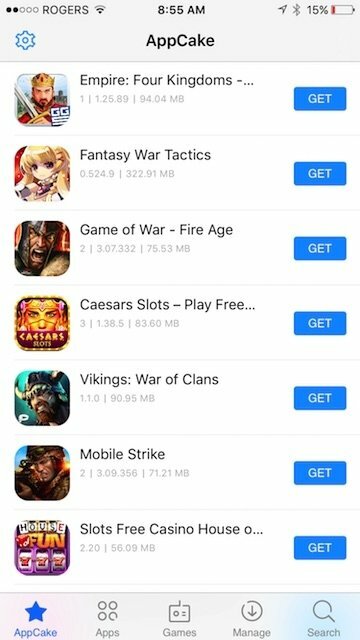 You can use Torrent to download the larger apps faster.